Are you interested in automating and optimizing your entire lead business? Are you currently maximizing your revenue on every lead you sell? It's easier than you think. Fill out the form to get started. Since 2001, the boberdoo lead distribution system has continued to evolve as we build solutions to the problems faced by lead generation companies. 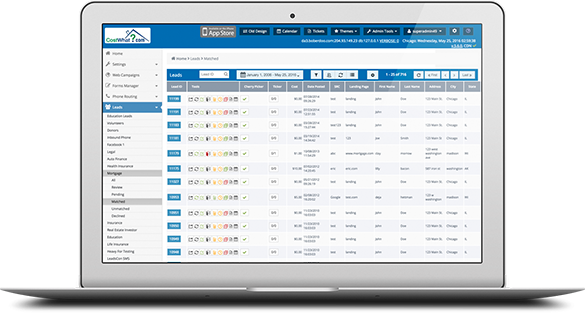 We are confident that our lead distribution software will not only fulfill your lead/call routing, ping post and back-office needs, but will also present you with new opportunities to grow you business.